[FREE Pattern] You Can Make this Stylish Crochet Cowl in an Hour even if You're a Beginner! Home » Patterns » [FREE Pattern] You Can Make this Stylish Crochet Cowl in an Hour even if You’re a Beginner! [FREE Pattern] You Can Make this Stylish Crochet Cowl in an Hour even if You’re a Beginner! Yes, it’s true! It’s an hour well spent! Whether you’re new to crochet or you’re a veteran, you can have this gorgeous cowl completed in a very short amount of time. You might even want to make several to match the outfits in your wardrobe. This is perfect for gift giving, too! And if you’re selling your creations online or at crafts fairs, this will build up your inventory quickly! 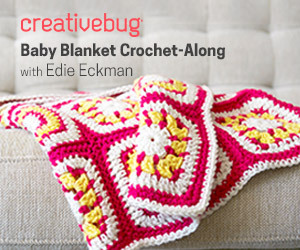 The key here is one stitch; half double crochet. No counting stitches or keeping up with graphs or alternating rows or anything else that might slow you down. And of course the bulky yarn works up quickly. This cowl is a great stash buster, too, if you’ve got a skein or two left over from your previous projects. Yes, this is a wonderful and elegant cowl and the pattern is free! It’s the “One Hour Crochet Cowl” by crochet designer Krista Cagle, the editor and founder of Rescued Paw Designs. 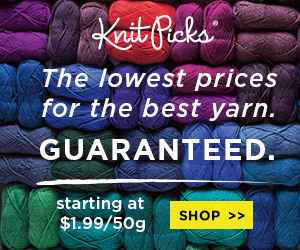 You’ll get the full rundown — the written pattern, plus the details on her recommended yarn. 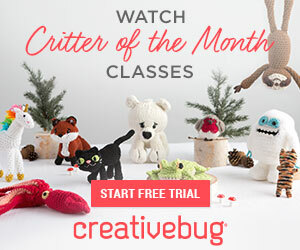 Now how about a bonus free pattern? Look below for another fast and easy cowl! This is the “Manchester Cowl” by crochet designer and blogger Jess Coppom of Make & Do Crew. Still here? Great! 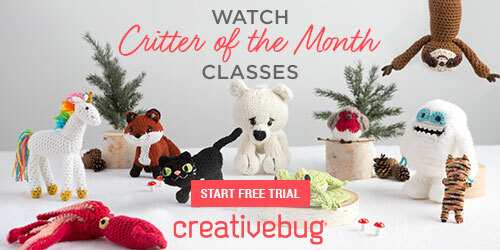 How about a few more free patterns and tutorials for crochet accessories? You’ll find them right here at Crochet Maze — cowls and scarves and hats and ponchos and more. Links are below!